We stand red with Liverpool FC Because good enough will never change the world. We’ve been the Main Sponsor of Liverpool FC since 2010. And we’re just getting started! Our relationship with the Club will extend to the end of the 2022-23 season, making it the second-longest sponsorship deal in Reds’ history. But it’s more than just a sponsorship; it’s a shared connection based on values and heritage. This enables us to work together with the Liverpool FC to create unique, money-can’t-buy experiences for our clients, our communities and supporters around the world. 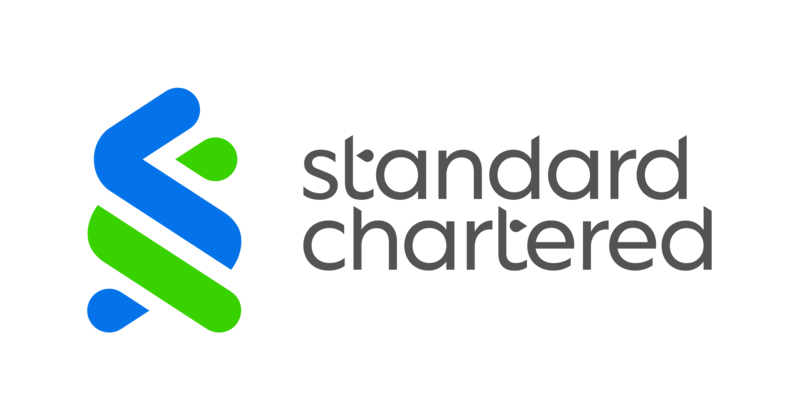 For one Home match per season, Standard Chartered swaps its logo on Liverpool FC’s shirts for the Seeing is Believing logo in order to raise global awareness and funds to tackle avoidable blindness and visual impairment in markets where the Bank operates. In 2018, we celebrate 15 years of Seeing is Believing, and during that time, we have raised over USD100million through fundraising and donations, LFC shirt fan auctions and Bank donation-matching. 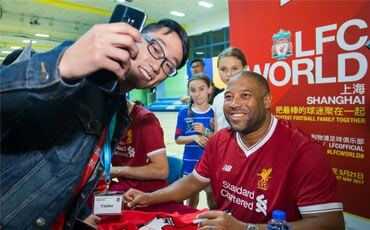 We’ve teamed up with LFC to take the Club to our markets in Singapore, Kuala Lumpur, Hong Kong and Shanghai. Fans are offered the opportunity to meet former players and the Club mascot Mighty Red, while being transported to Liverpool FC’s home ground via a special 360° Inside Anfield Virtual Reality experience. The Club plays an active role in helping to promote and support our Goal programme, which aims to empower young girls through sport by providing financial education and life skills. 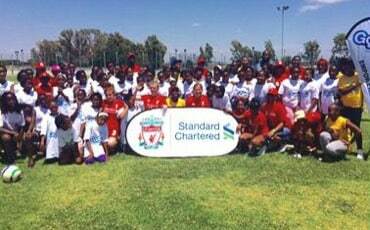 In 2016, we took three players from Liverpool Ladies FC to Zambia and South Africa to coach some of our Goal participants during two soccer clinics. 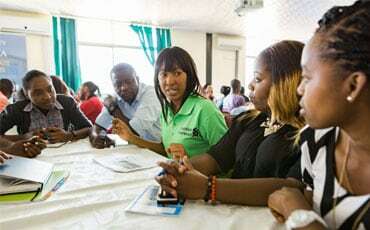 We support health and education programmes. Our global programmes include Seeing is Believing, which aims to eradicate avoidable blindness, Goal, which empower adolescent girls with life skills, and financial education helping young people and small businesses.